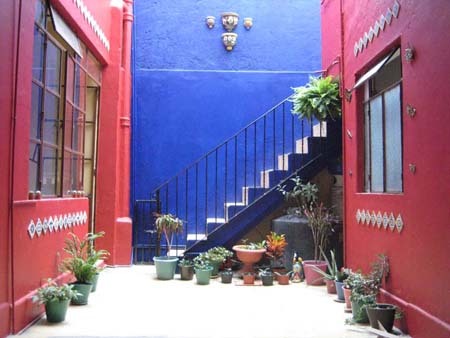 At Queretaro Guest House we offer budget single and double rooms for short-term or long-term rental. Our guest have full access to the common areas - including the kitchen, patio and computer room. We are minutes away from museums, the local market and the aqueducts. The andadors and main squares are less 10 minutes away by foot.